We have added some new models to our range of car rental options in time for the forthcoming season. 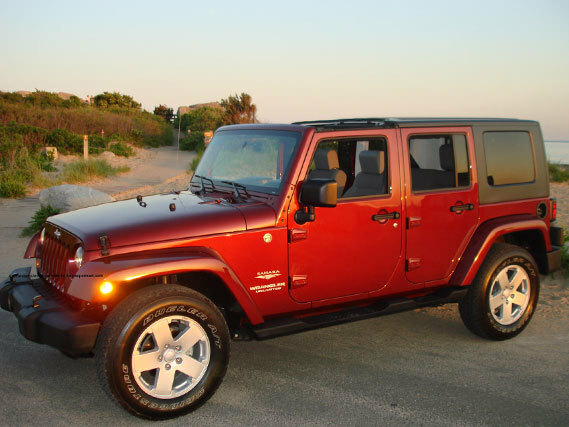 The addition of a 4-door version of the ever popular Wrangler extends the popularity of our soft-top offer. The Hyundai Tucson with its tough, off-roader looks but family comfort supplements our 5-seater range whilst for larger passenger groups we have added the 7-seater options of a Hyundai Santa Fe and a Ford Explorer.